Prior to writing books, Diane Rose-Solomon produced an award winning children’s activity video and later served as well as project coordinator for an eco-friendly design book. After rescuing a puppy 17 years ago, Ms. Rose-Solomon became increasingly involved in animal rescue and education and served for years on the board of a small grass roots animal rescue and aid organization. 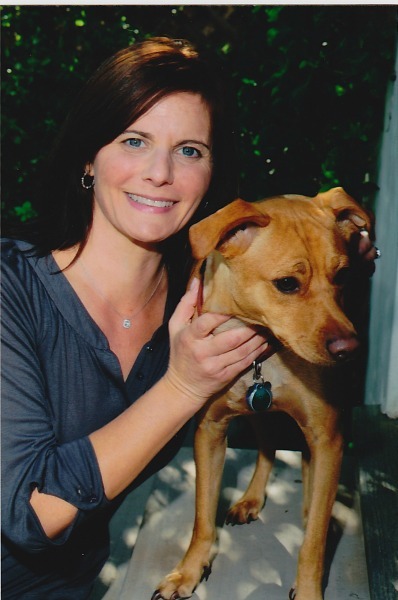 In 2009, in order to further her passion for helping animals, she became a Certified Humane Education Specialist through Humane Society University. She then combined her humane and creative interests and began work on a children’s picture book series. 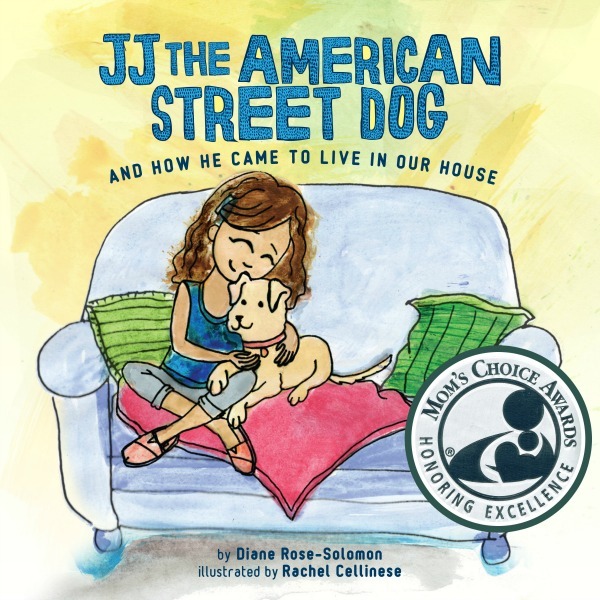 The first book, called “JJ the American Street Dog, and How He Came to Live in Our House” is the first of five books in the “JJ” series. Ms. Rose-Solomon enjoys reading her stories to children in schools, libraries and at adoption events. Her goal is to educate children and adults about the challenges of our voiceless friends and empower people to make a difference. Ms. Rose-Solomon lives in Santa Monica with her husband, two children and two rescued dogs. Maya has wanted a dog for as long as she can remember. Just when her parents decide to buy a dog, her Uncle Jerry finds a homeless puppy that he can't keep. Although Mom is skeptical about a street dog, she agrees to take him in and they name him JJ. He warms his way into their hearts, and Maya and her family learn about homeless animals and how they can help end pet over-population. Maya just adopted her puppy JJ and couldn't be more excited! JJ is excited too and you know what that means... he's digging holes in the garden, jumping up on furniture, having an occasional accident in the house and many more puppy-like things! 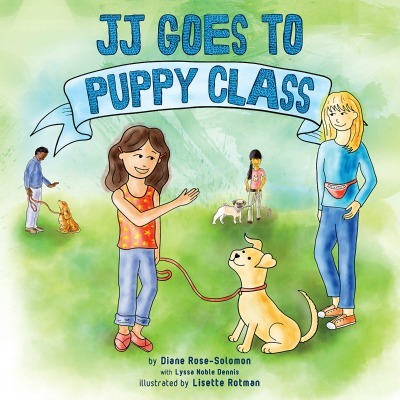 Maya's mom signs the whole family up for puppy-training class, where they will have fun learning how to keep JJ and those around him happy and safe. Plus the bonding time spent together is priceless!